Saving money and time is always a priority, so getting it right the first time is especially important whether you need your t-shirts for a special event, to raise funds, or to sell as custom merch. Take the time now to familiarize yourself with the process of creating your own customized apparel! Once you’ve got a general concept for your shirt and you’re ready to begin the design and production process, you need to find a custom t-shirt site that works for you and your needs. Rookie mistake: Using the first t-shirt printing service you find. As with any product or service you buy online these days, you’ve got to do your research! 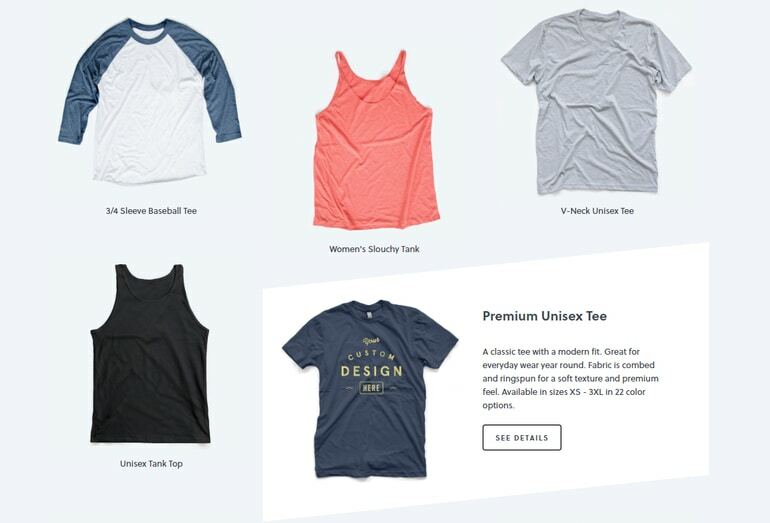 The dominant custom t-shirt printing companies often promote special deals to attract new designers, but their platforms actually offer very little flexibility once you’re ready to design and order your products. Even if you already know exactly what you want your custom t-shirts to look like and how many you’ll need, printing services with more flexible options tend to make the most reliable partners. Our tip: Find a t-shirt printing platform that offers actual options. With a platform like Bonfire, you can order custom t-shirts with no minimum! Custom-scaled to whatever the mission of your project might be, Bonfire t-shirt printing makes a perfect partner. Plus, if you decide later that you’d like to sell your shirts online to more customers, you can use Bonfire’s t-shirt campaign option to easily promote and sell your shirt to your audiences. 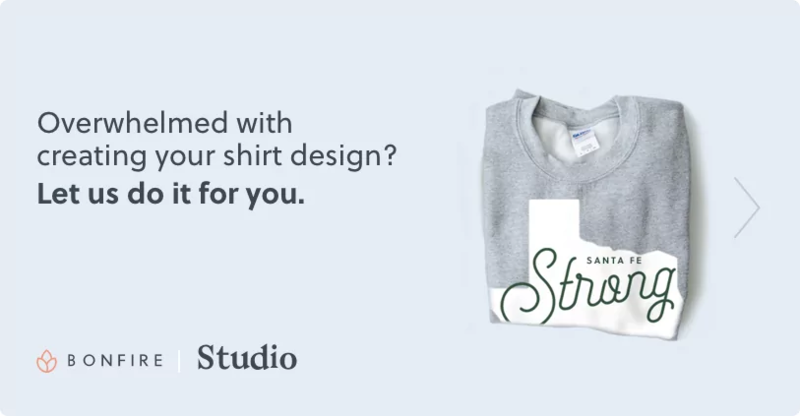 This lets your customers order their own shirts and we’ll ship it directly to them. This kind of flexibility makes it easier for you to focus on your goals for making the shirts rather than simply the logistics of the t-shirts themselves. Once you’ve found the right t-shirt printing platform that suits your needs and offers flexible options, think about exactly what kind of apparel you want to create. Rookie mistake: Printing basic t-shirts without exploring more apparel choices. Don’t get us wrong! We love classic crewneck t-shirts. If you’ve taken the time to find the perfect t-shirt printing service, though, you really should take that little extra step and consider what kinds of products are best suited to the goals of your project. This is especially true if you’re creating custom apparel for a fundraising project or to share with a group of people. Our tip: Think about what makes your project unique. This means considering who will be receiving your custom printed shirts. Who are they? What do they like? For example, imagine you’re designing and printing custom t-shirts for your 5K running group. This is one situation when choosing the right type of product is especially important. Long sleeve, classic crewnecks, and tanks could all be good choices, but this depends on several factors. 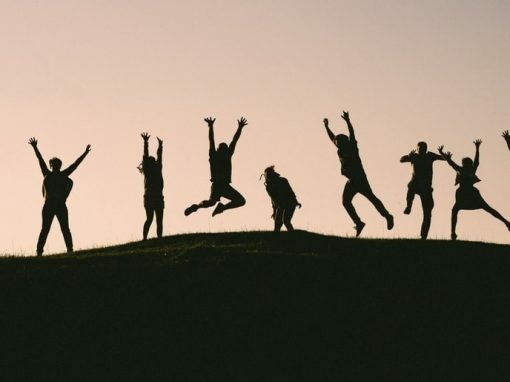 Location, season, design elements, and individual preferences all play a role in picking the right apparel products to make your team happy and boost team spirit. Explore your options with plenty of time to spare. That way, it’s much easier to gauge interest and potentially offer multiple options for your shirt’s recipients! Here’s the real heart of printing custom t-shirts, and it’s probably what you’re the most excited for, too. Even if you already have a clear vision for what you’d like your t-shirt design to look like, you need to take your time with this step! Rookie mistake: Going with the first draft of your t-shirt design. Of course, you’re excited to see the finished product of your designs! Rushing through the design stage, though, can defeat the whole purpose of all the care you’ve already put into finding the best t-shirt printing service and choosing the right products. We don’t doubt your design skills, but have you thought about exactly what your goals are for this custom shirt? Effective product design encompasses much more than just style! This is true for any project, whether you’re creating shirts for your family reunion or your company’s expo. Our tip: Follow best practices for t-shirt design before printing. Part of these best practices for designing the perfect t-shirt involves choosing the right color t-shirt and ink color combinations and selecting the right font. Both of these should influence (but not completely control) your shirt’s overall design. The Bonfire platform is full of successful designs you can draw inspiration from before creating your final draft for printing. Designs that highlight stylized graphics, minimalist compositions, and unique typography tend to be the most successful and popular. Draft a few versions of your design, refining and improving it as you go. 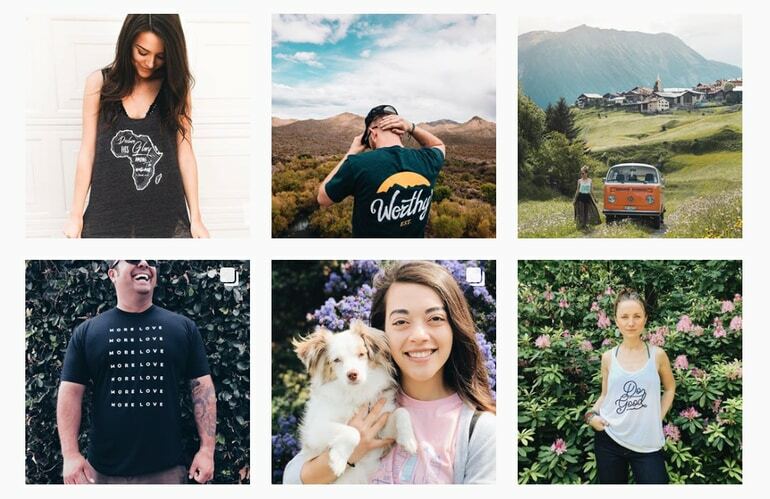 We regularly show off our favorite t-shirt designs on Instagram, so keep exploring! Make note of any design elements that catch your eye, then incorporate them into your next draft. It’s time to print your custom t-shirts. Since you’ve taken the time to choose the right t-shirt printing platform and make smart design choices, all your hard work will pay off. If you avoid one last rookie mistake, that is! Rookie mistake: Unknowingly inflating the cost of your shirts. Domestic orders through Supply by Bonfire include free shipping when your order 5+ shirts, but we can’t help you figure out how many you need! Depending on why you’re creating shirts, you’ll need to determine these factors ahead of time. Otherwise, you risk ending up with not enough (or way too many) shirts! The time and effort you’ve already invested in designing and printing your t-shirts shouldn’t go to waste. Our tip: Explore all your choices for printing or selling t-shirts. Order and print your shirts in bulk to sell or distribute on your own. Order as few as 1 if you need to with Supply by Bonfire. Selling your shirts online on dedicated campaign pages. Set your prices and start promoting your shirt to friends or followers. Fundraising with custom shirts. Your campaign page will collect orders and donations for your specified cause. In the campaign and fundraising styles, we’ll ship your shirts directly to your customers or donors! If you’re purchasing directly and in bulk for a group, we suggest making use of our t-shirt order form templates. This way you can more accurately gauge how many shirts to order, giving you a safer estimate to work with rather than simply eyeballing it. 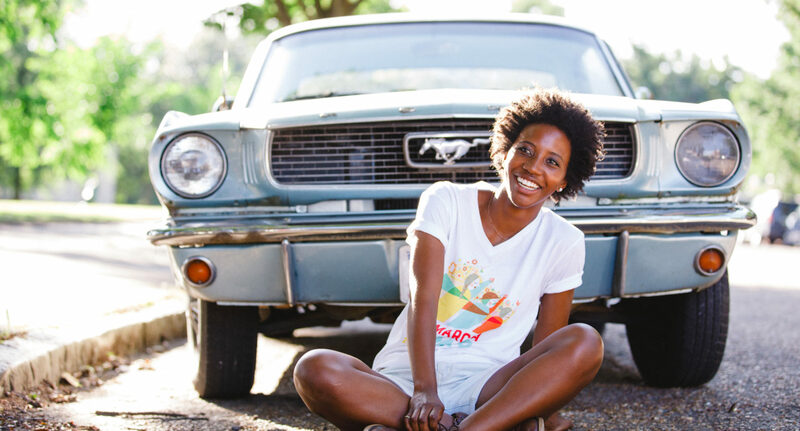 No matter why you need to print custom t-shirts, Bonfire’s got your back. Following our tips and best practices can help you avoid the common mistakes that too many people make when designing and ordering printed t-shirts for the first time. Mission Trip Fundraising 101: Making Custom T-Shirts. 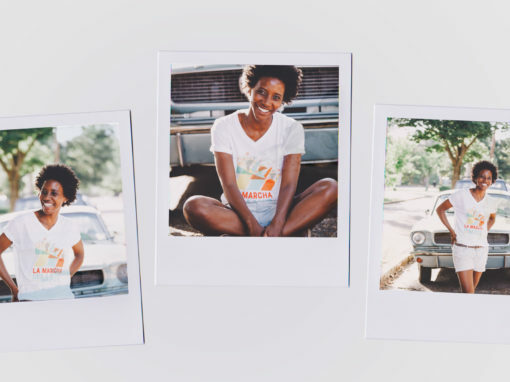 If you’re fundraising for an upcoming mission trip, prepare for your campaign with our guide to creating perfect mission trip t-shirts. Fundraising Ideas for Individuals from Fundly. Raising funds on your own for a project, school, or charitable cause can be hard work! Study up on some proven individual fundraising strategies. Perfect Swag Bag Ideas: 3 Custom T-Shirt Concepts. Branded t-shirts make a perfect addition to any promotional, fundraising, or thank-you swag bags! Check out our guide for more ideas.